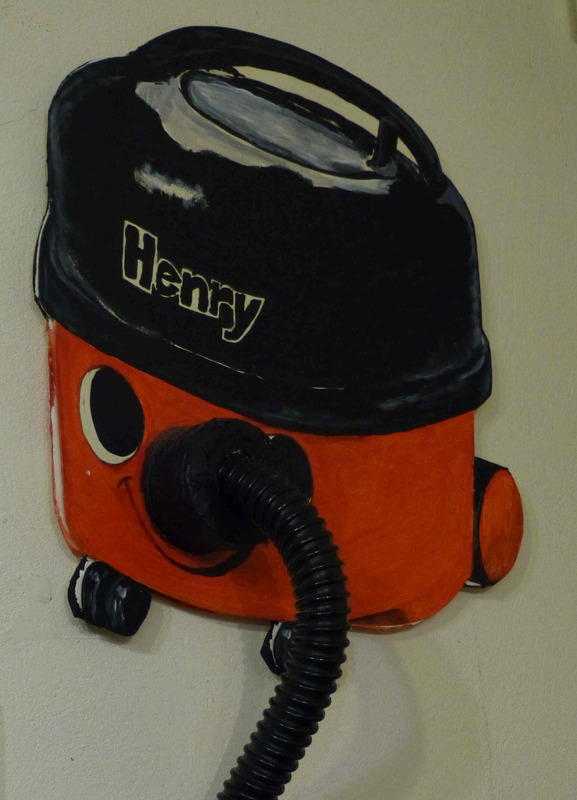 Did you know the iconic Henry vacuum cleaner was invented by a Beaminster engineer? Our still-thriving agricultural industry, often overlooked as a source of innovation, was key to the prosperity of the town and its villages. Flax and hemp were the staple inputs of our mills and factories for centuries. 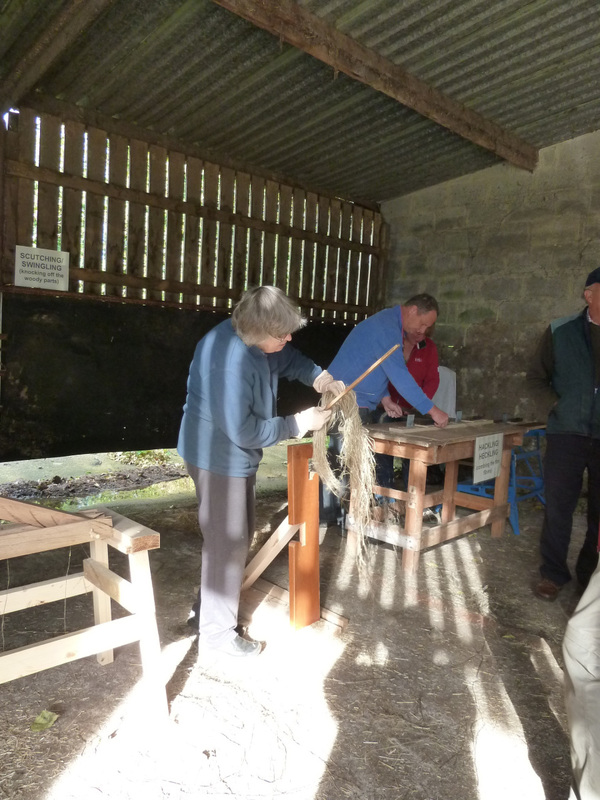 We have permanent exhibitions both of agricultural interest and of flax and hemp processing and products.